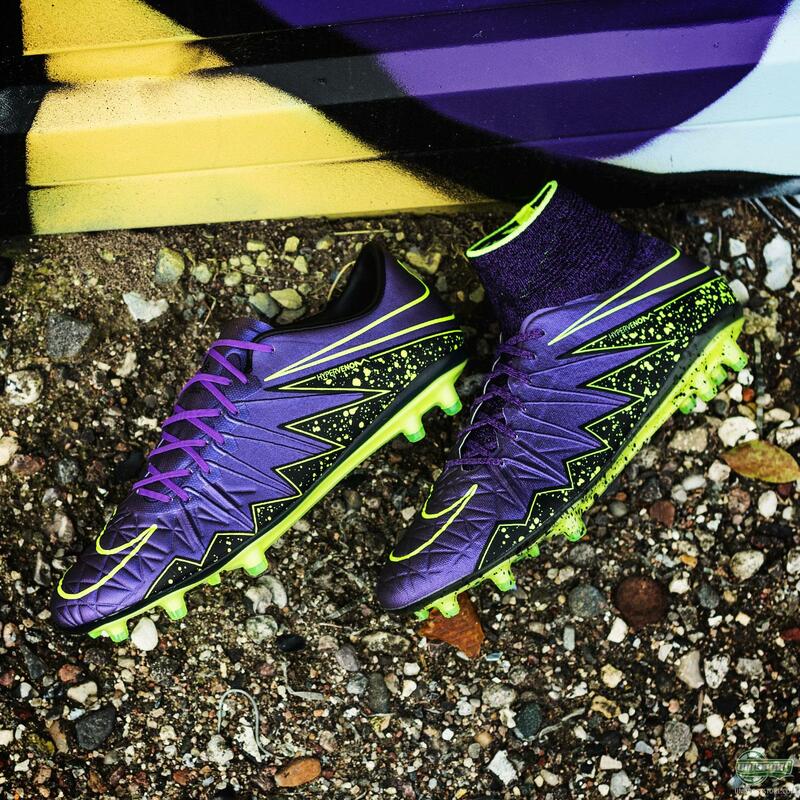 It’s not been around long compared to the others, but there is no questioning the Hypervenom anymore. Both generations of the boot have been immensely popular and on top of them just being top quality boots, the colourways we have seen have definitely been a big part of that. 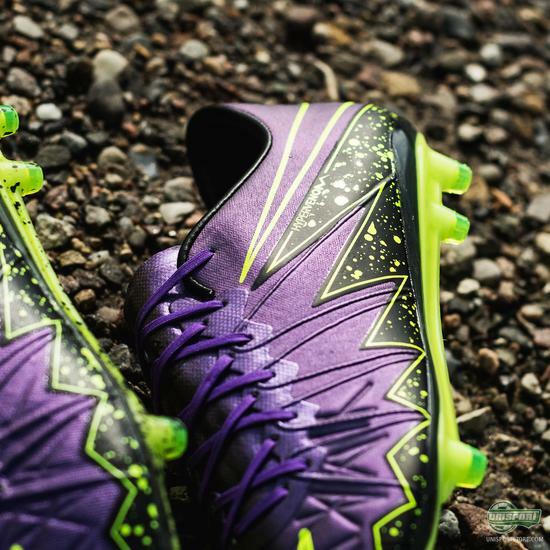 Sign up for the new Electro Flare boots right here. 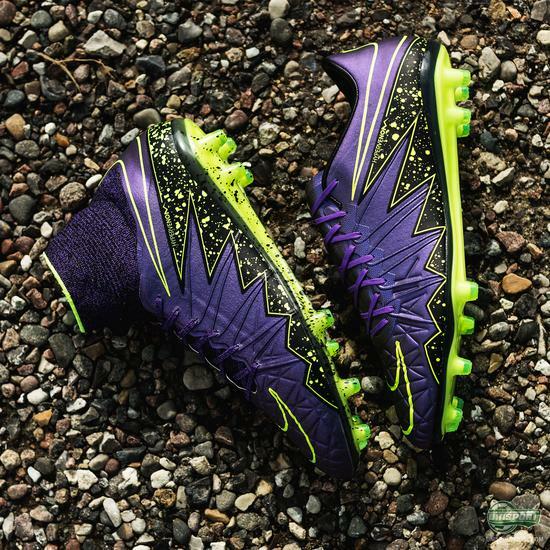 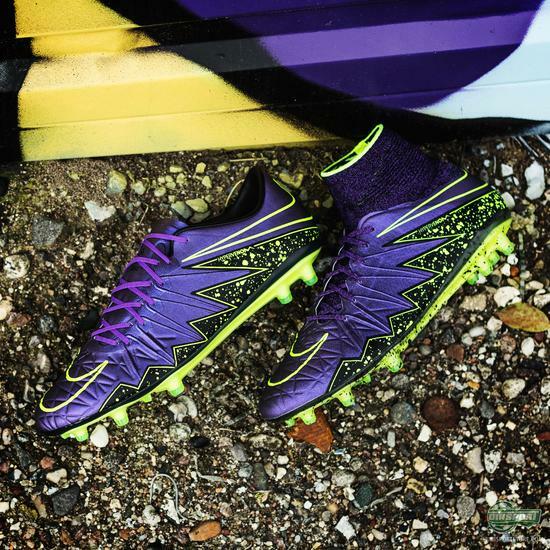 This new Electro Flare Pack Hypervenom is another brilliant example of how Nike manage to combine the boots visually very striking design, with equally eye-catching colours, to make a boot so well suited for flair players like Neymar Jr. You can imagine the despair in the defenders eyes, when they see that aggressive sole pattern, which means they have been beaten. 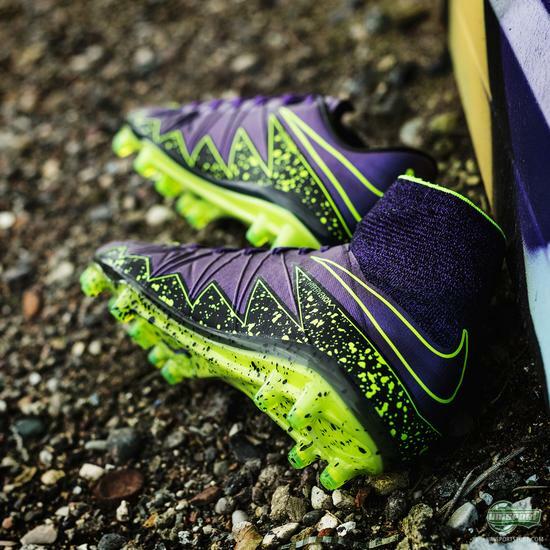 The Electro Flare Pack boots are ready to light up pitches and make the darker days a little brighter. 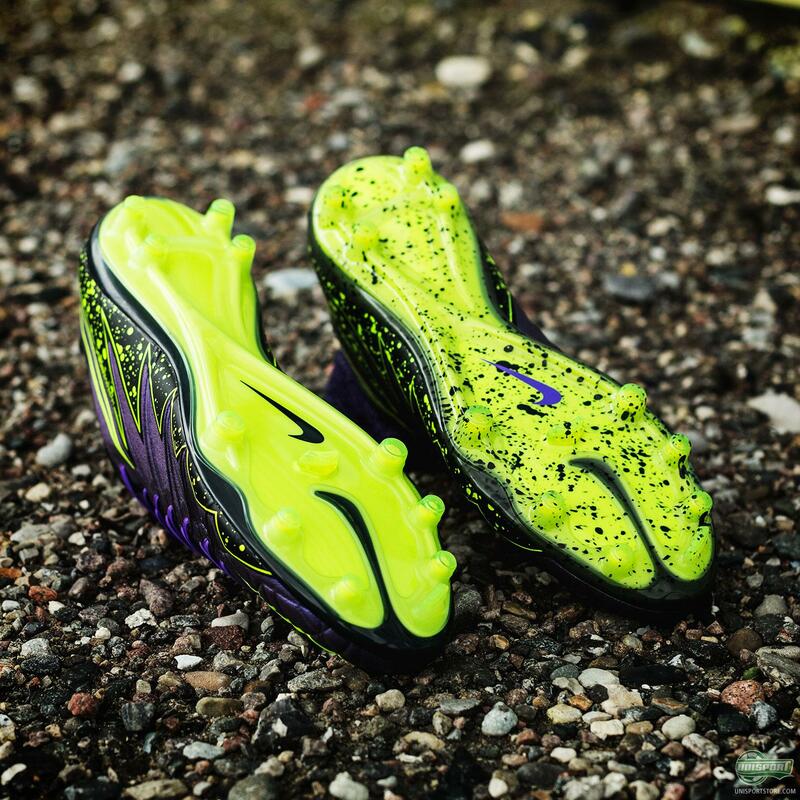 The electrifying design has definitely lifted our moods, so it’s safe to say they are doing their job well. 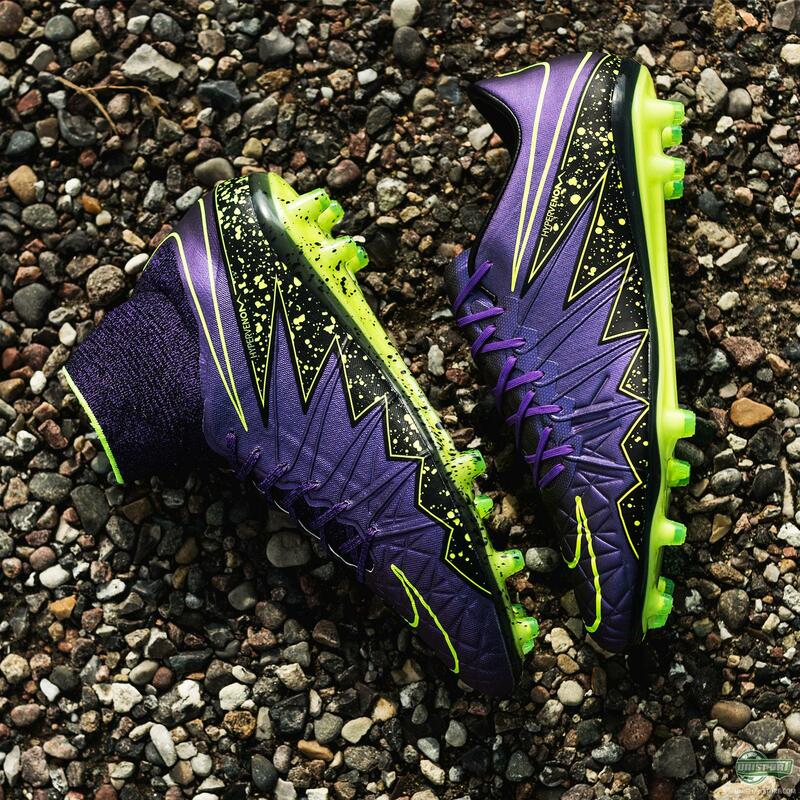 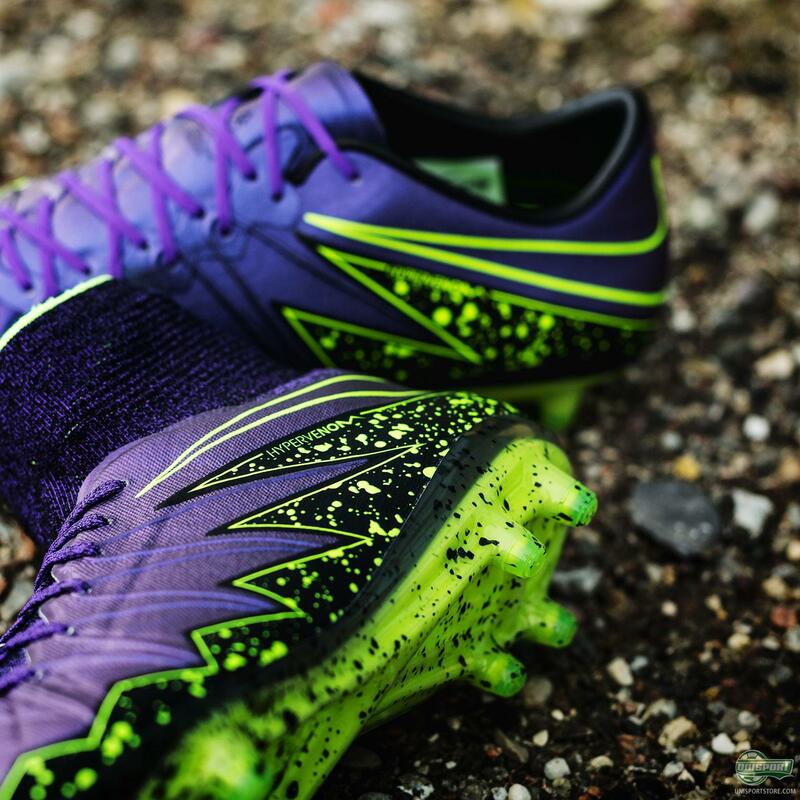 I’ll still say that the Mercurial is my personal favourite, but the Hypervenom comes in at second place. How does it rank for you?